If you are interested, MP me and we'll discuss about it ! Re: Clash Tune - looking for UI/artist !!!!! 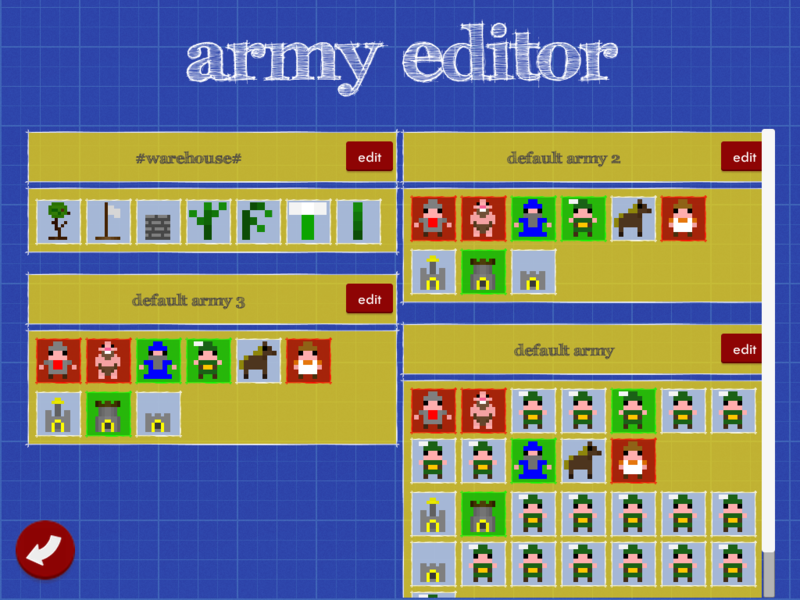 currently working on the army editor design, here are some screenshots of the work in progress. 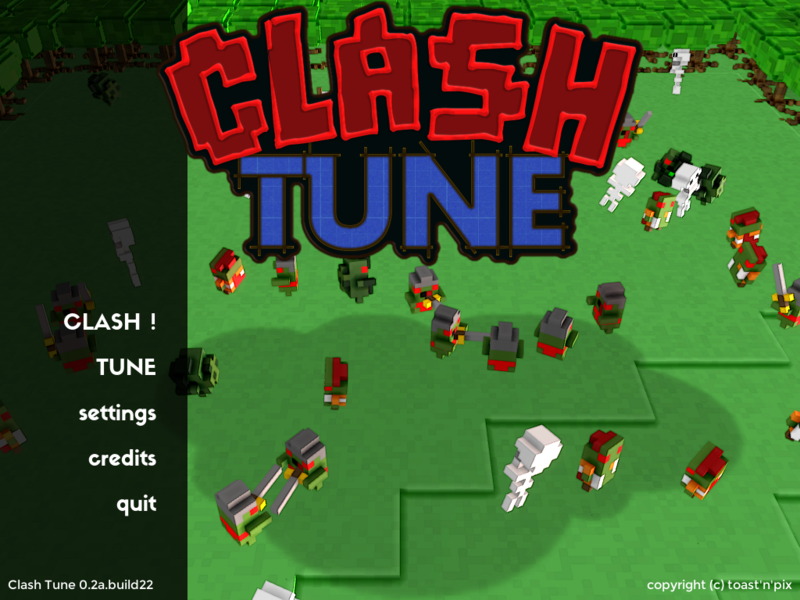 Re: [RTS] Clash Tune : tune your armies, clash enemies ! 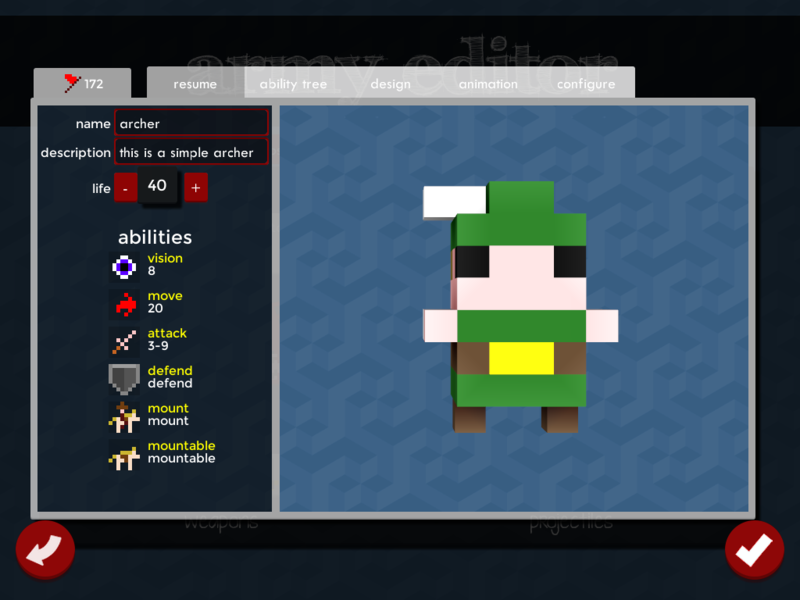 Not sure, but doesn't this break completely with your game's color scheme? 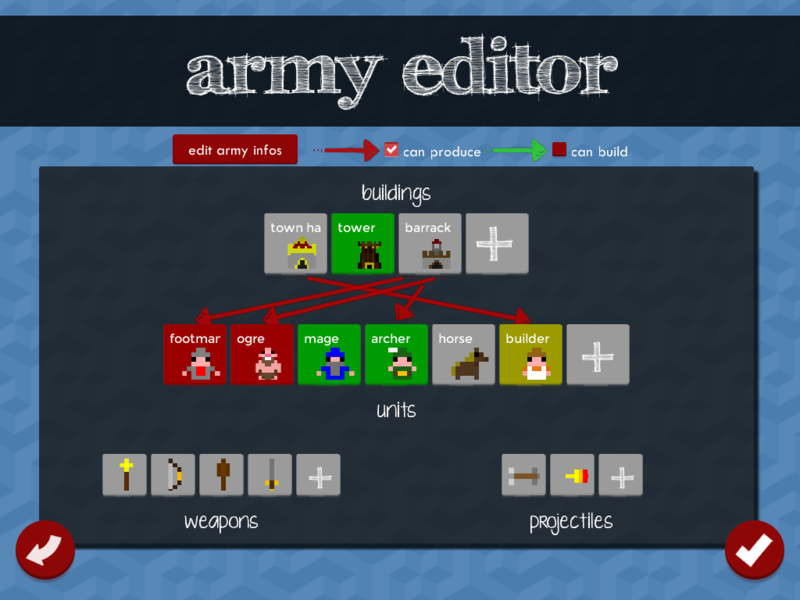 the army editor redesign is the first step before all the other screens ! Other than yellow, I'd prefer the background of panels to be white with 25% transparency. I think that fits the logo style too. 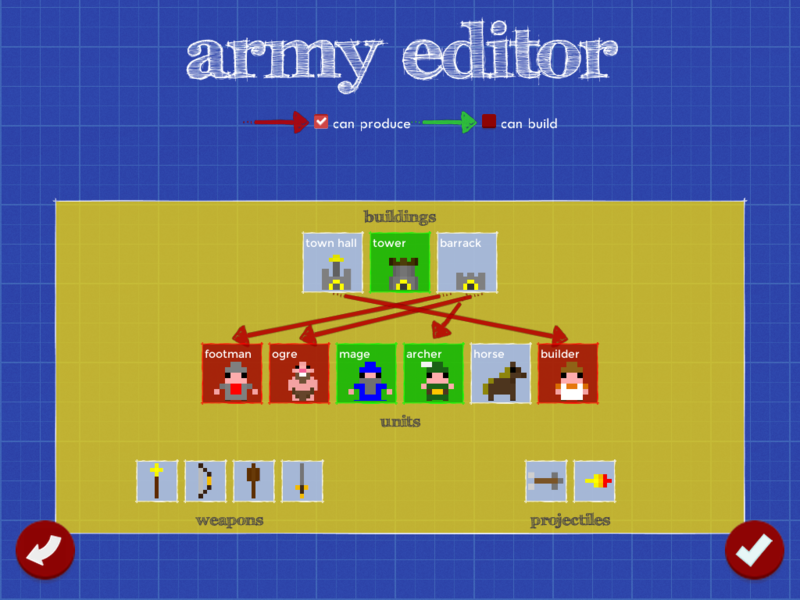 new logo, new army editor, first demo ! 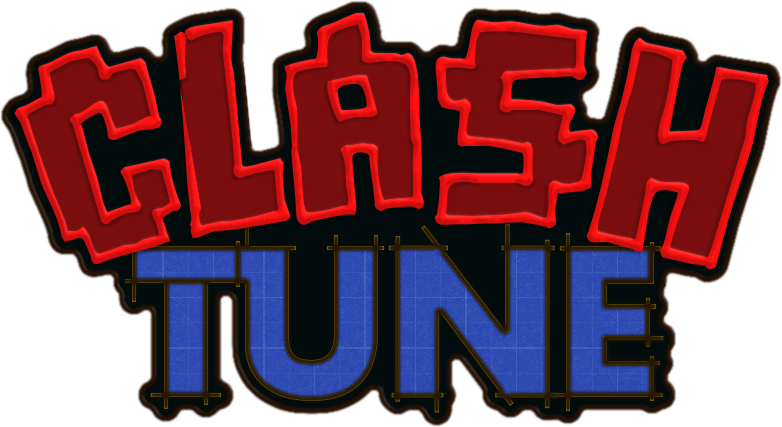 Re: Clash Tune : tune your armies, clash enemies ! 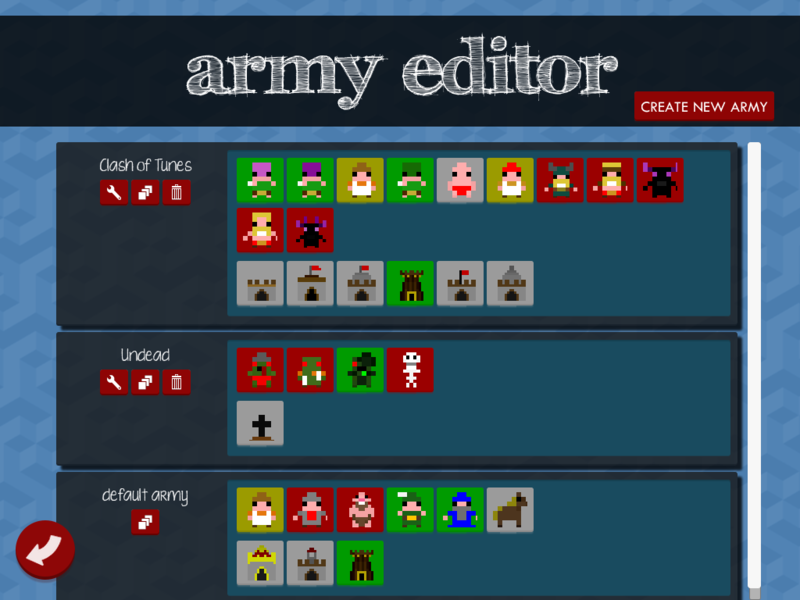 This is only the army editor for now ! 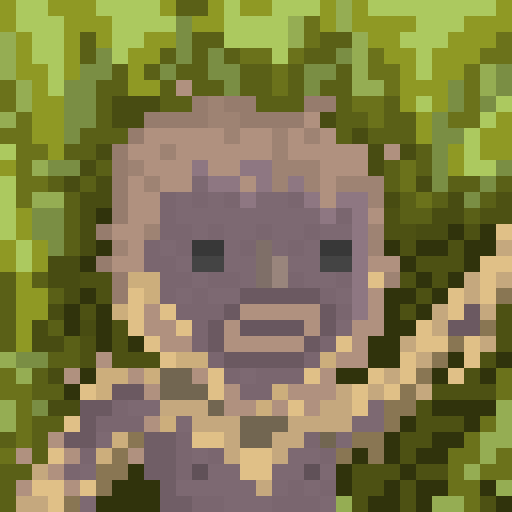 No news since a long time but I am still hard-working on the game. 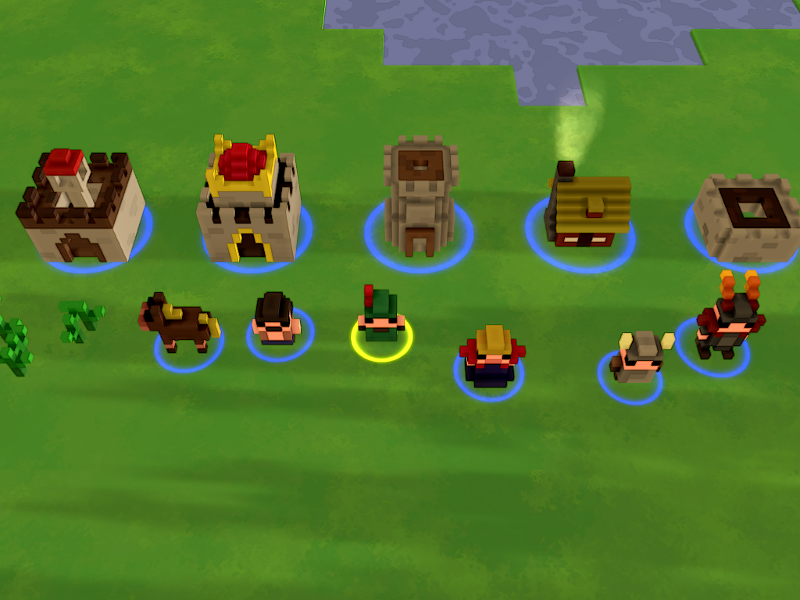 We plan a stable build for the end of the year, and then we'll add much more content. 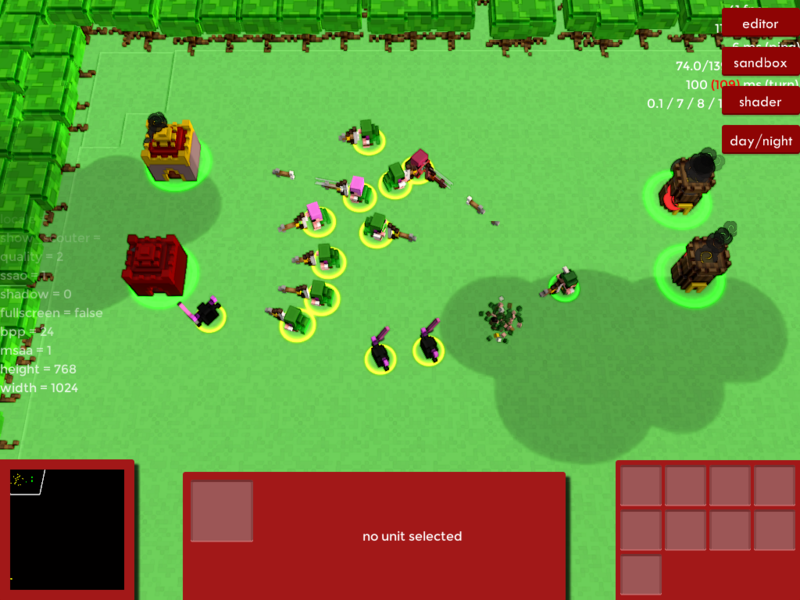 The game is now on closed alpha, contact me if you want to try, create and play with us ! 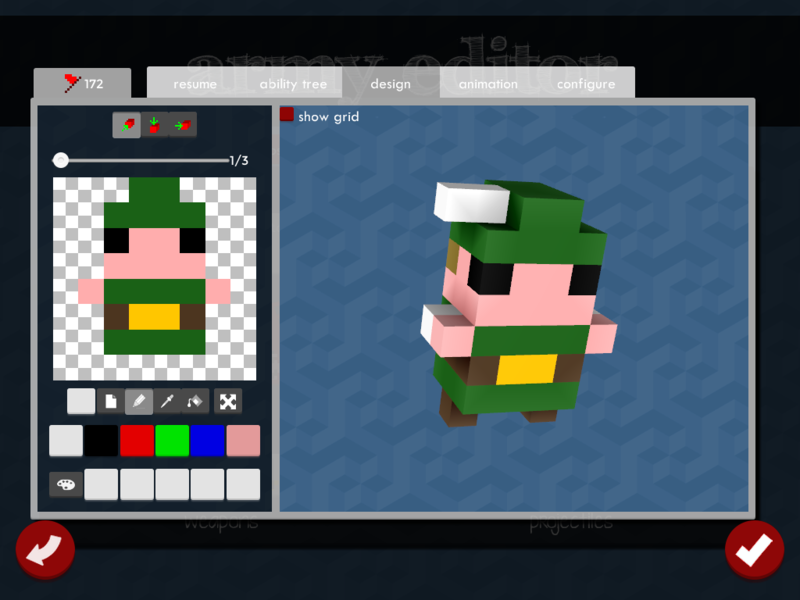 Still working hard on the game and a lot of things evolved ! Looks great by now and you could get quite some response putting it on steam if you do it right! But your trailer still has some flaws, maybe go less the "I show you my gameplay and tell something quick storyish on top of that" way but rather do something a bit shorter, with more frequent cuts, leaving more space for imagination? 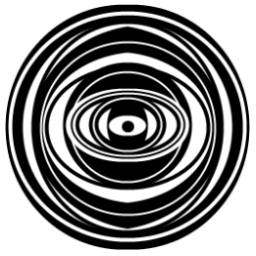 the game is on steam since a few months, but I put it way too early, it's just playable now and was not a few months ago. A quick graphics suggestion, if you can, make a little ambient occlusion appear between the building's/player's bottom and the ground. 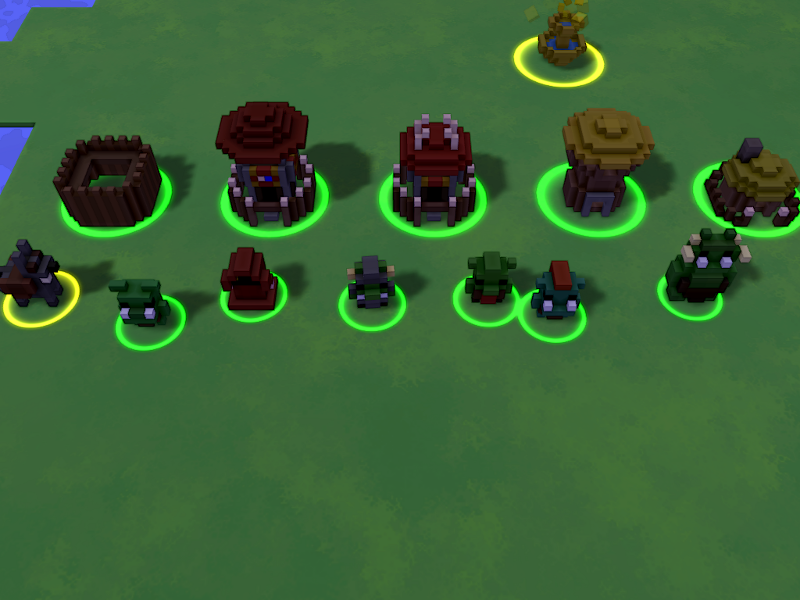 Because you have AO on your cubes (presumably the per vertex AO type that most voxel games use) it looks strange to have none appear on the ground. Never mind, old version. Not really sure if it's relevant anymore, sorry! Maybe I'm the first to mention it, but I doubt I'm the first to notice it. it's quite subtile on non square buildings, but definitely better now. 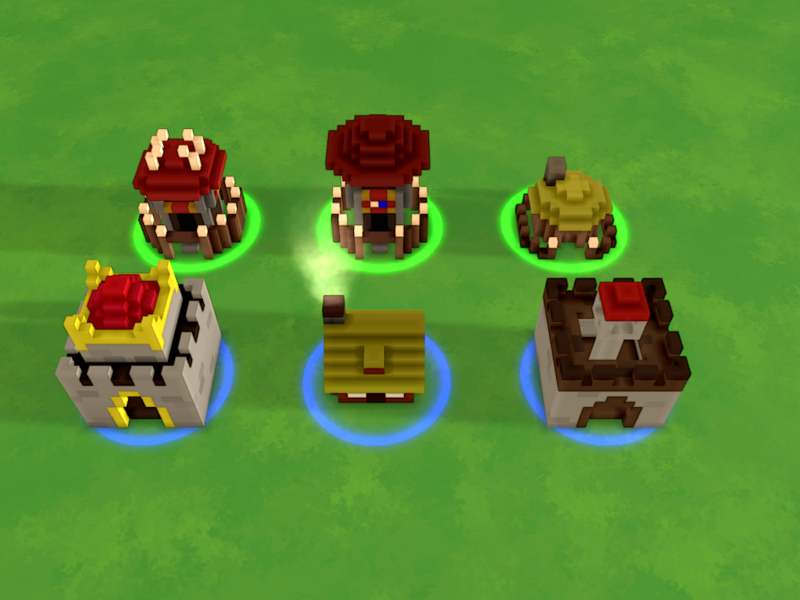 buildings can be on "half-cube" (tiles are 12 cubes wide and buildings can be between 5 and 12 cubes wide) so buildings and ground are two totally different meshes. I had to create a kind of transparent plinth with AO and insert it between ground and building. it seems to do the trick ! "hey-di-oh, let's get back to work !"